Your child’s appreciation of a healthy lifestyle begins when they learn that health, fitness and wellness is the most fun and rewarding experience you can ever give yourself. We pride ourselves on offering a family fitness program that engages the entire family. 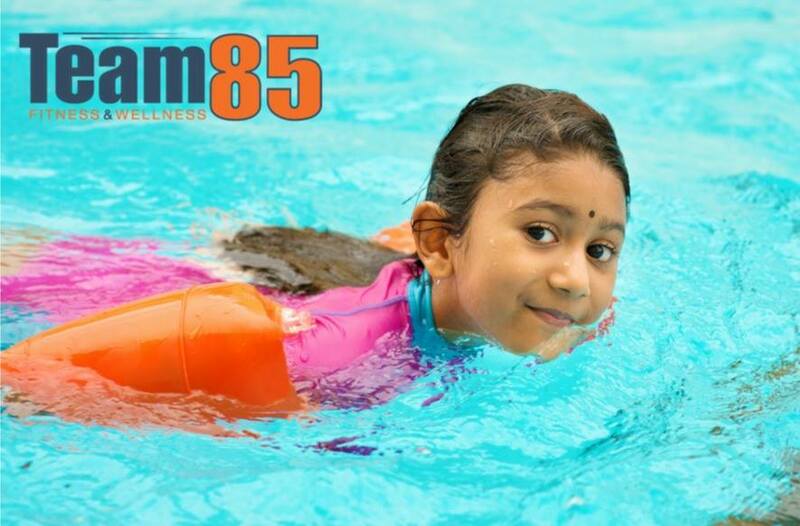 With a kid or family membership your child will have access to our state of the art facility, Field House multi-sports area and Team Kids, where we offer story time, arts & craft, dance, yoga, cheer, tumble and more.